THE City of Belmont has started a broad consultation process as it develops a new master plan for the Belmont Oasis Leisure Centre. Belmont Mayor Phil Marks said the plan would assist with the delivery of leisure and aquatic infrastructure and services into the future. 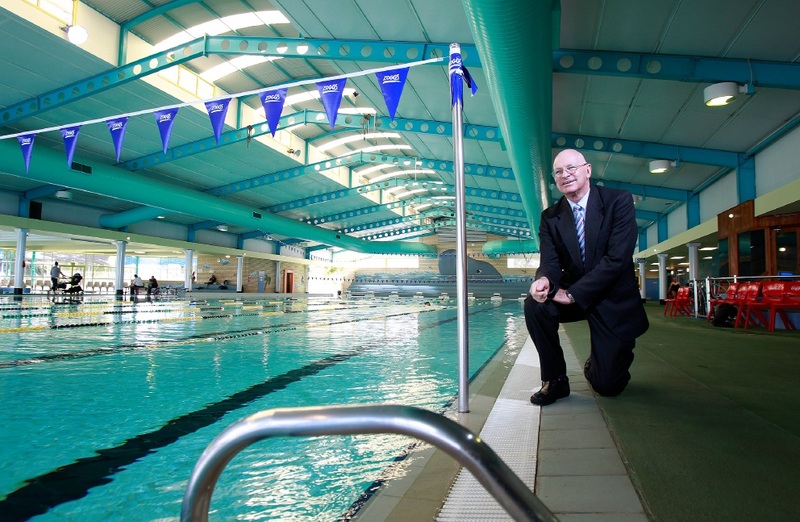 The City is consulting the wider community, current centre members and customers and industry stakeholders such as the Royal Life Saving Society, Department Sport and Recreation, and Swimming WA. “The process will result in a number of concept designs that capture the priorities of the community and users of the Belmont Oasis Leisure Centre,” Cr Marks said. He said identifying and understanding the core needs and aspirations of stakeholders and the community in general would be key outcomes from the consultation process. “Although the City is consulting directly with stakeholders, the wider community will have various opportunities to provide feedback via an online survey, consultation at community events, workshops and information sessions at various venues,” Cr Marks said. Surveys are open for feedback at connect.belmont.wa.gov.au until October 2. Further details, call 9477 7212 or email sally.delacruz@belmont.wa.gov.au.